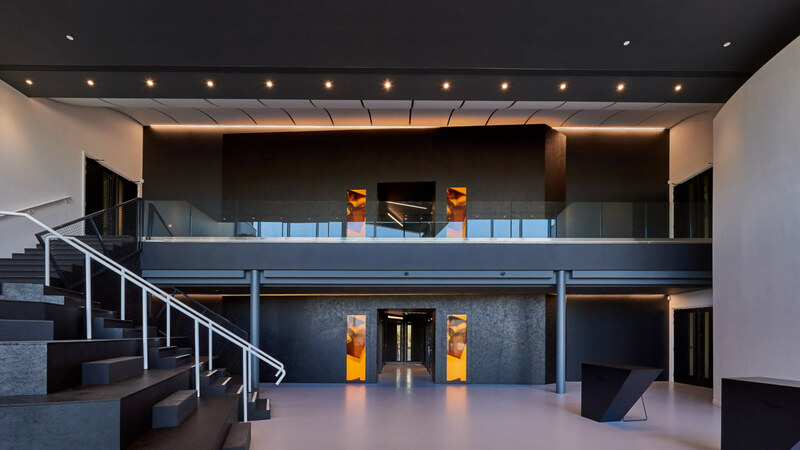 CoStar is a leading commercial property researcher, tracking over 400,000 buildings on their database to provide professionals with expert market research. 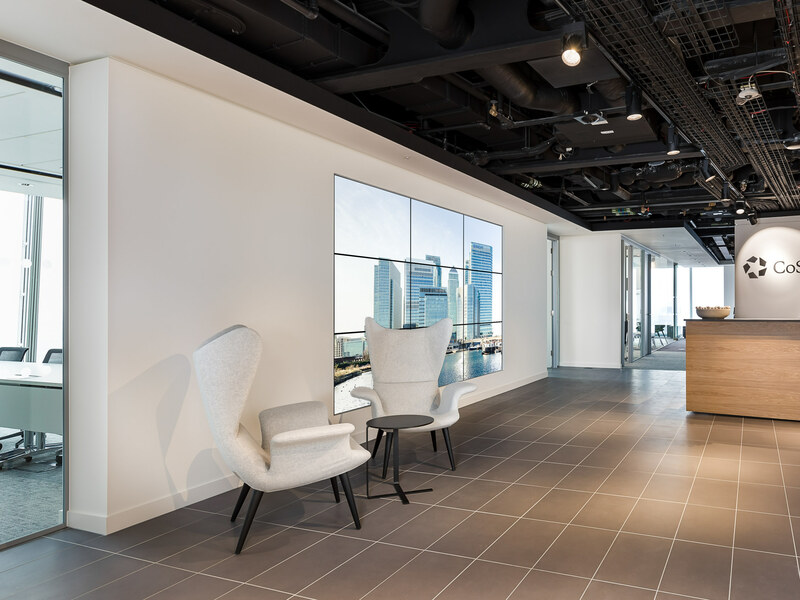 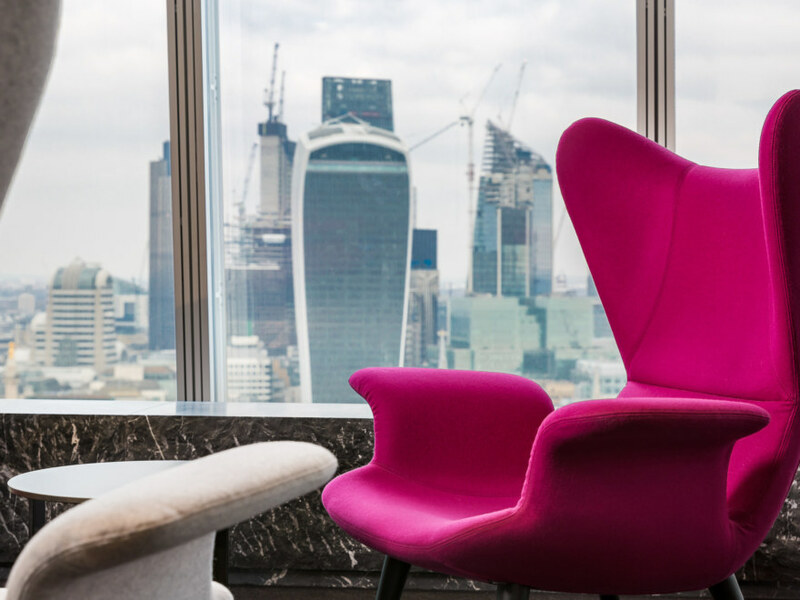 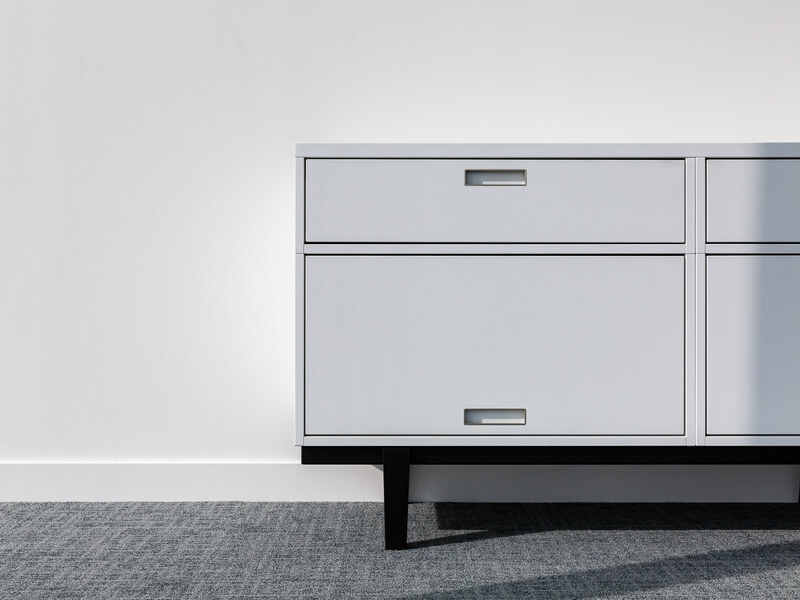 They were taking up a new, pre-fitted space on the 26th floor in The Shard, and wanted to keep the existing open plan layout and reuse furniture from their previous workspace. 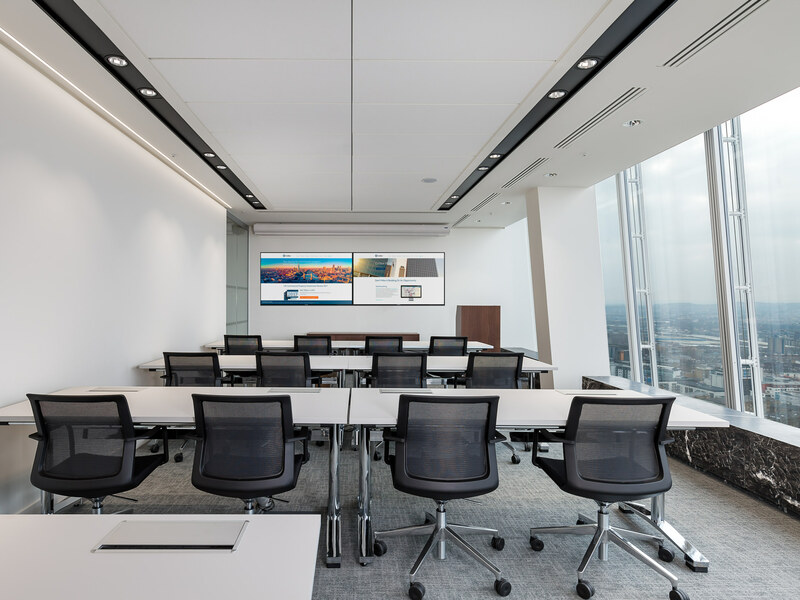 We led a series of design workshops with the landlord in order to resource the existing fit out and create a design and layout plan to support CoStar’s work style. Our team had to develop a detailed build schedule in order to comply with the construction regulations of The Shard. 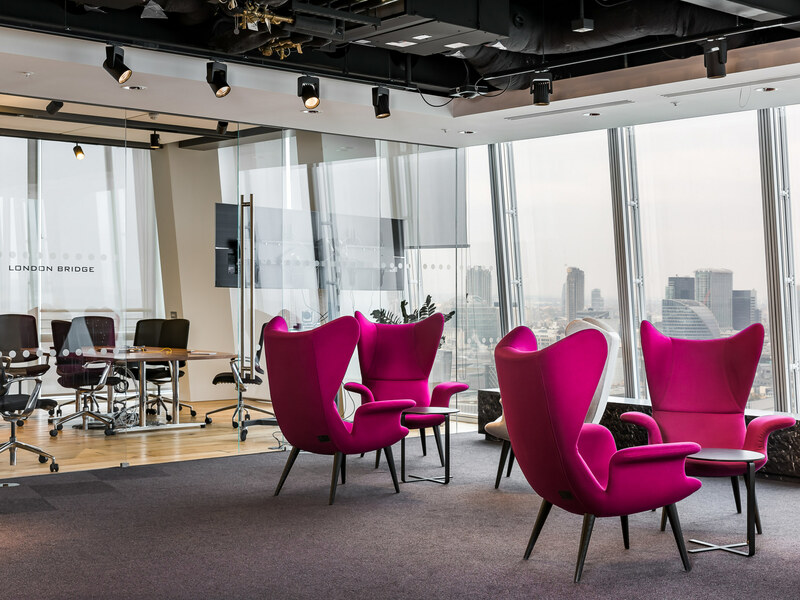 This involved careful consideration towards the timings of the build and also the means of transporting the necessary equipment and materials up to the 26th floor. 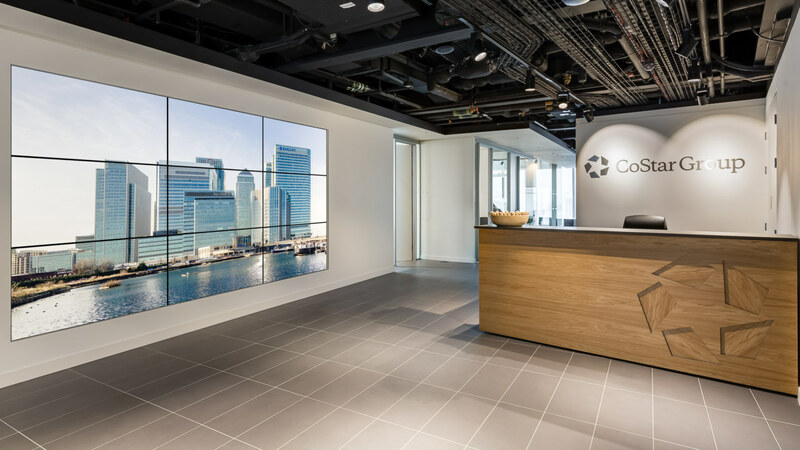 CoStar have moved into their new office and are very happy with the design and fit out of their new space. 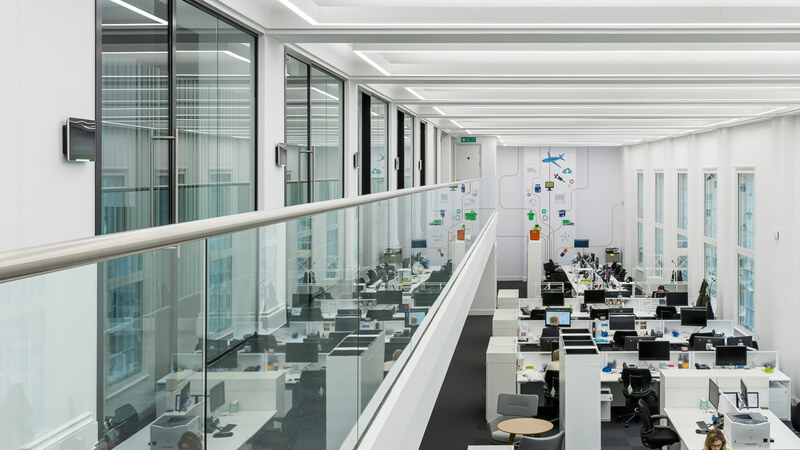 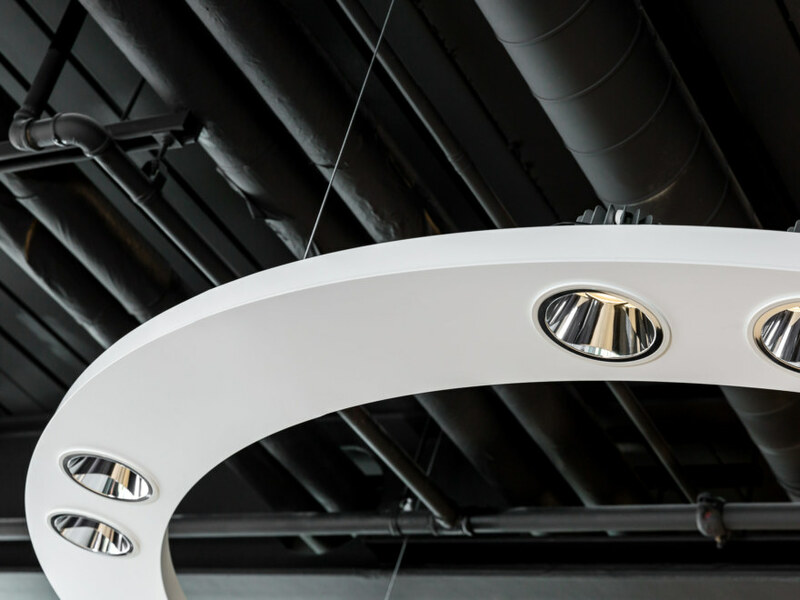 The office consists of a reception, meeting rooms, a café with a teapoint and a flow of fixed desks throughout the open plan. 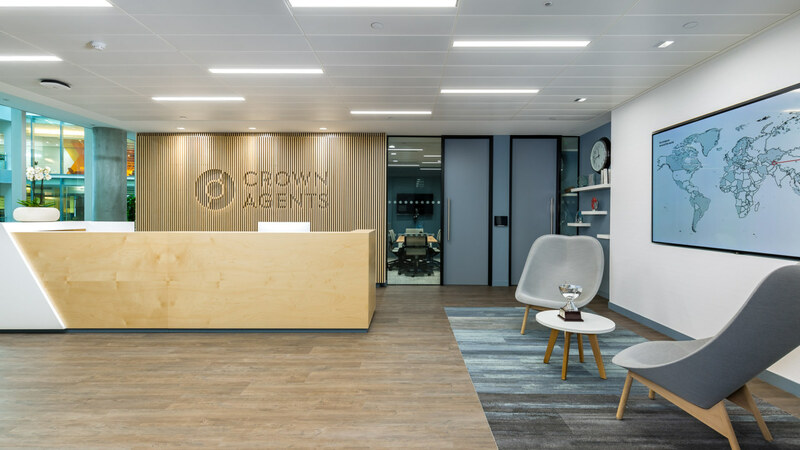 A selection of bright furnishings provide contrast to the more subtle wooden finishes, animating the space and in keeping with CoStar’s brand.